An Affordable Opportunity to own in Wine Country.. 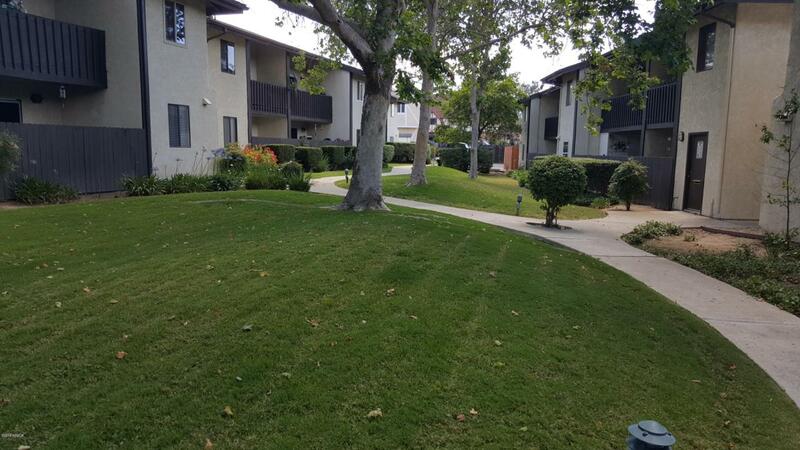 This Upstairs Condo is located in the Popular tourist town of Solvang. 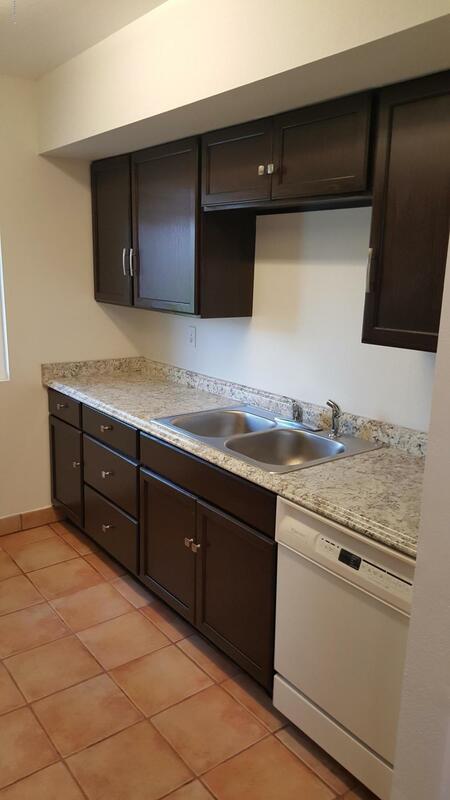 This 2 Bedroom 1 Bath end unit has great views of the green belt and the village of Solvang, Upgrades to the unit include, Tile Floors, Newer Vinyl windows, and dishwasher.. Condo is located in a gated complex with carport, extra parking and coin operated laundry Facility onsite. Association fee ($330./Mo.) and included Water, Trash, Sewer, Exterior maintenance and common area.. Walking distance to Solvang Village, Restaurants, Pubs, Schools and Shopping.. Listing provided courtesy of Carlos J Macias of Creative Property Management.